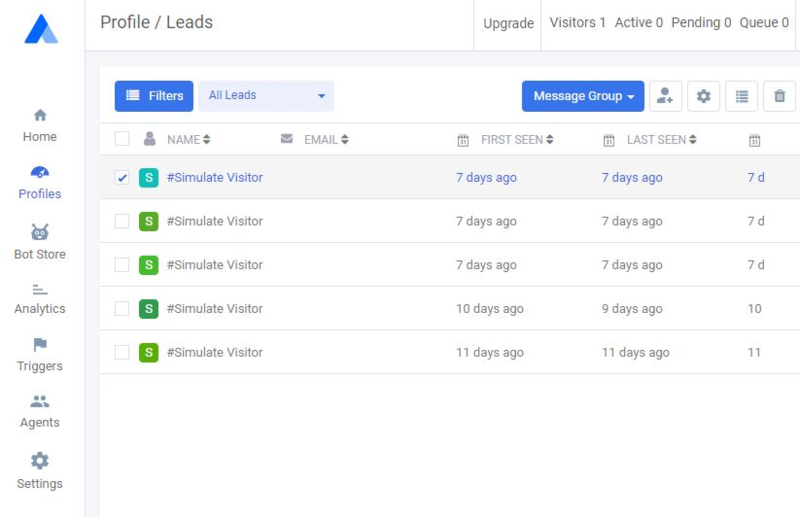 With a complete bundle of features, it would be very unfair to lag behind on the CRM fraction and not make you aware about our “Profiles” section. Once you have successfully converted a visitor to a potential lead, now comes the part of saving the lead to the CRM. This can be done either during the chat or from the backend dashboard. 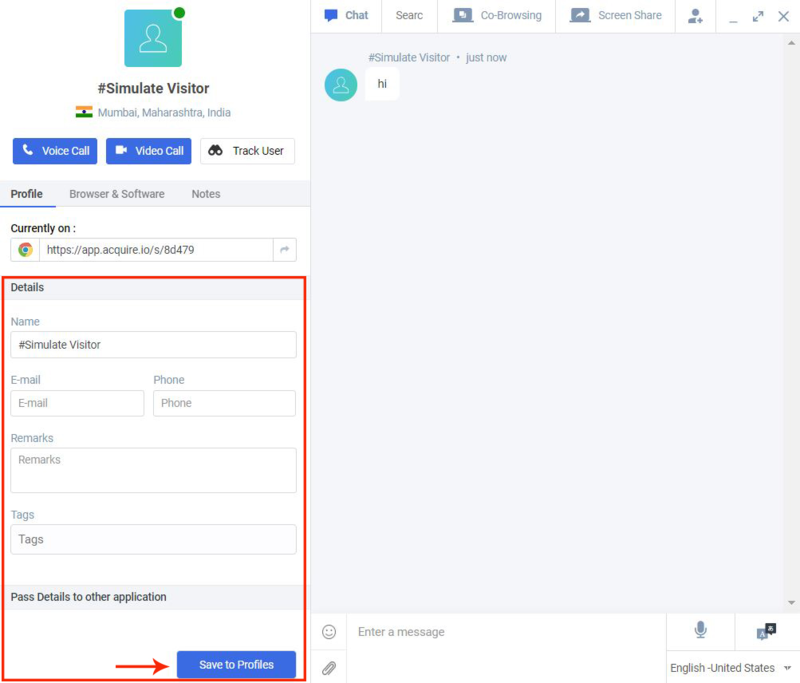 For Saving a Lead from the Backend Dashboard, we need to navigate to the “Profiles” Section on the tab and click on the “Add Customer” button on the top right side of the screen. Once you click on this button, you will be redirected to the next screen which has the option of add the lead, you just need to fill up the simple details and click on submit. 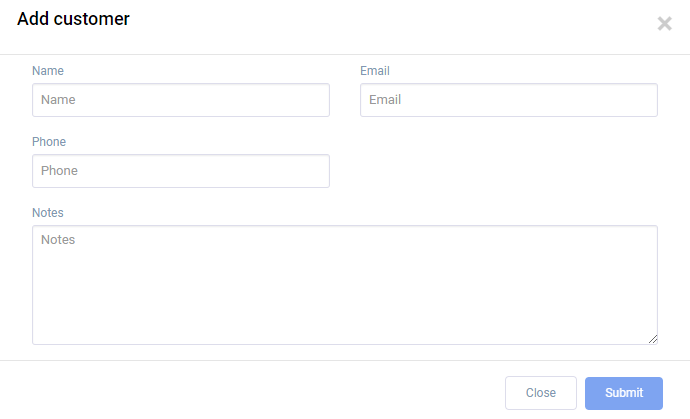 Once you have filled up the details and click on submit the Lead will be saved to the Profiles. To add a lead during the run time or during the chat, please scroll to the left of chat window and fill up the information of the user here in details column and hit save. Once you save this the lead saved on this chat will appear under the Profiles Section.